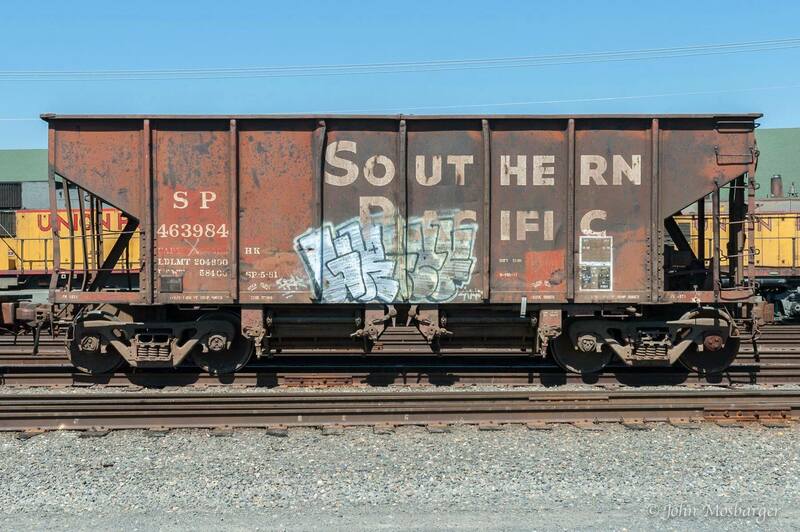 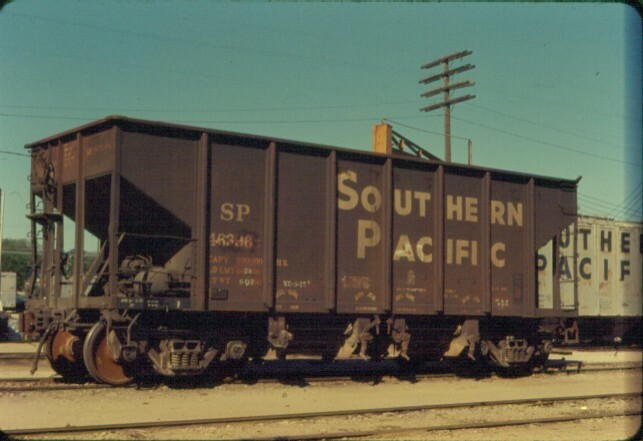 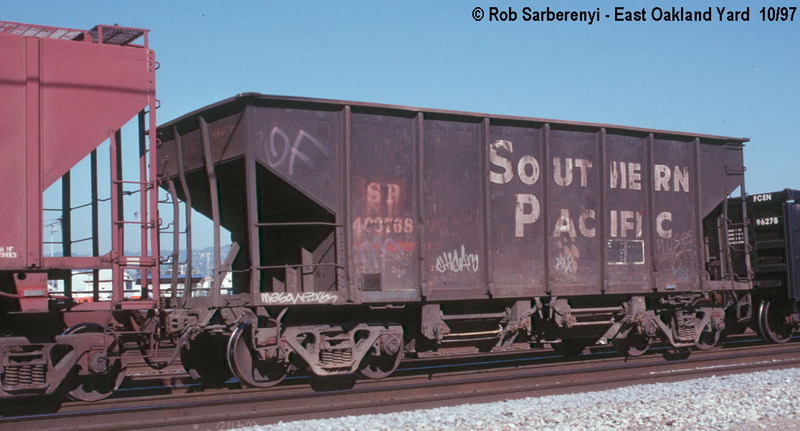 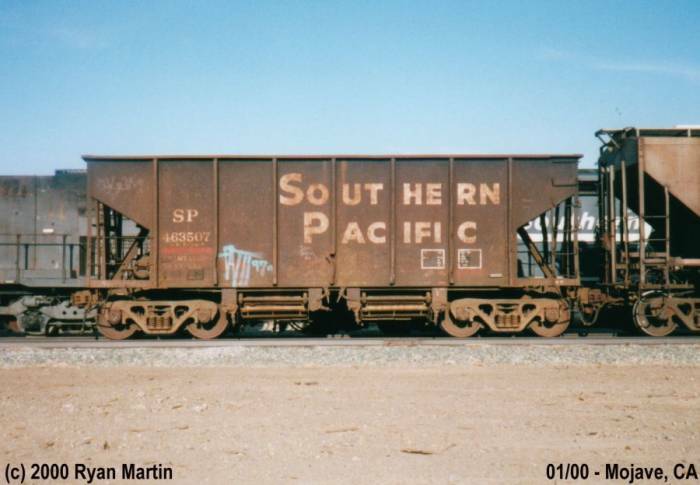 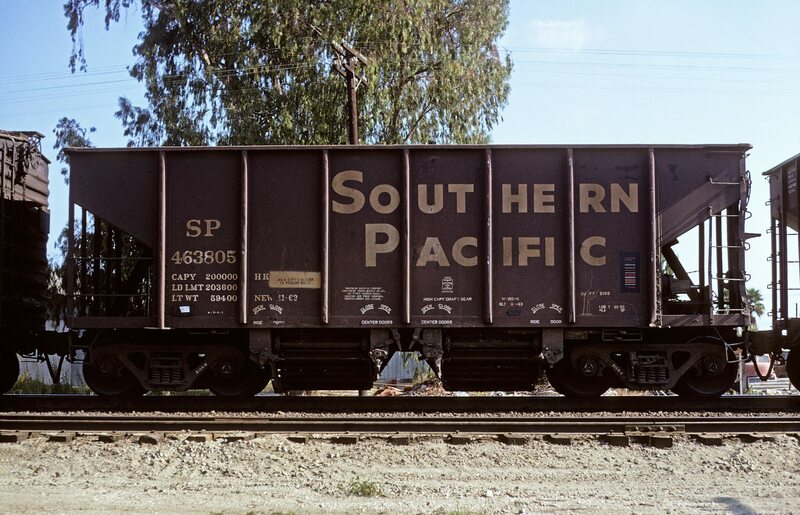 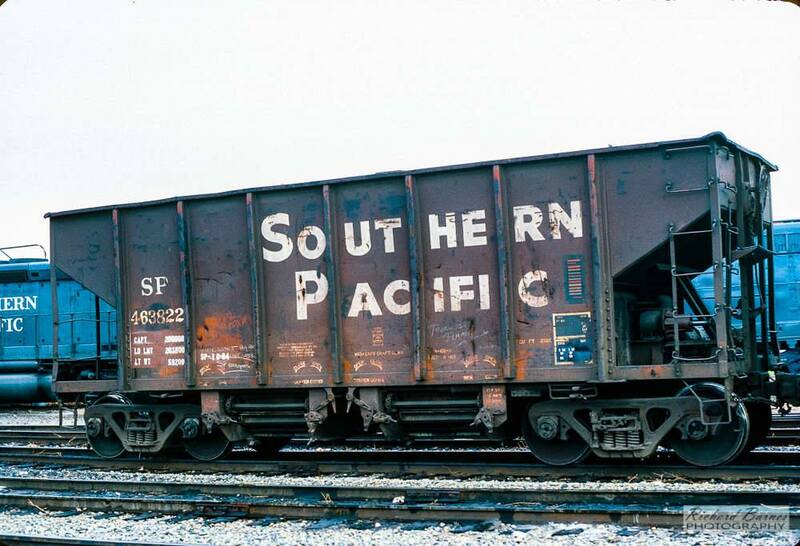 These 2-bay open hopper cars were built by Behtlehem Steel Car Co. as above. 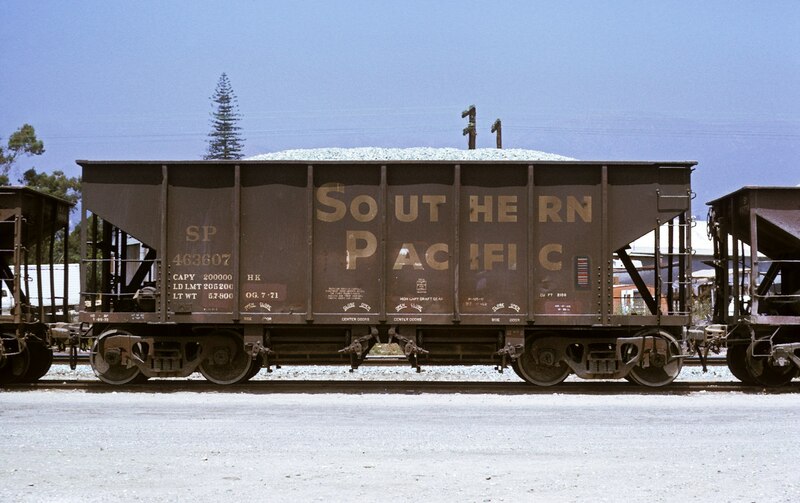 They featured longitudinal gates from Enterprise. 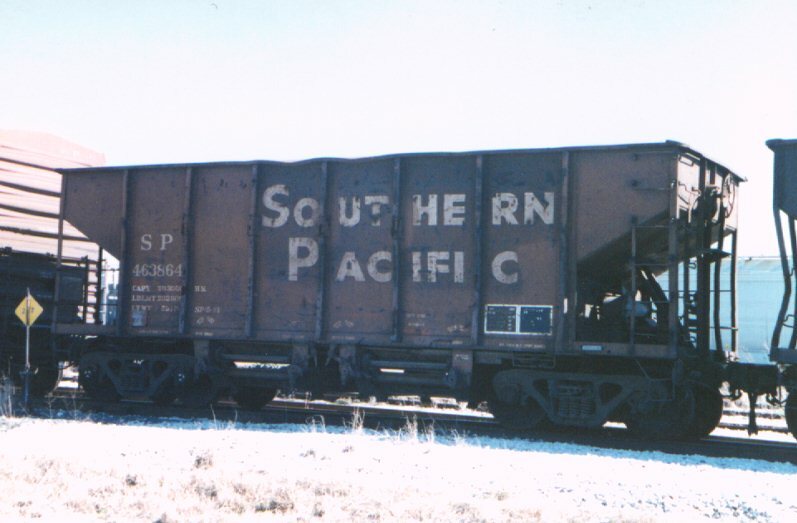 All cars were 2100 ft3 capacity. 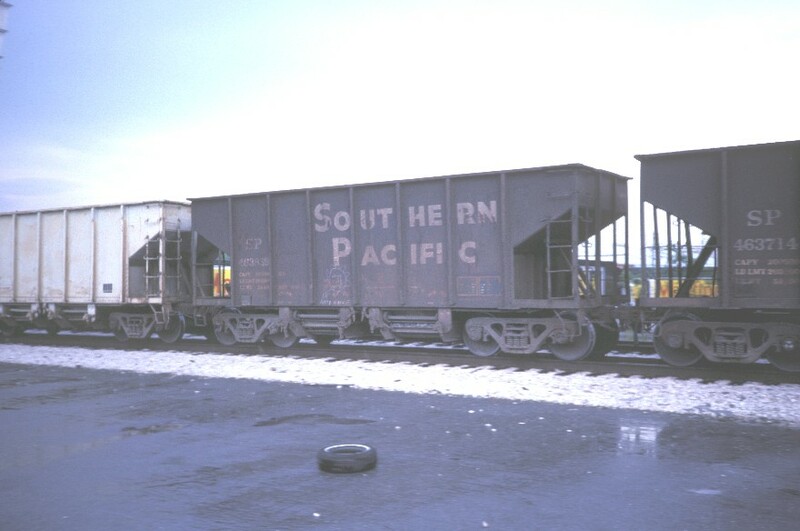 Many of these cars were later reassigned to MofW service, painted grey with black lettering, lettered SPMW and given 4-digit numbers. 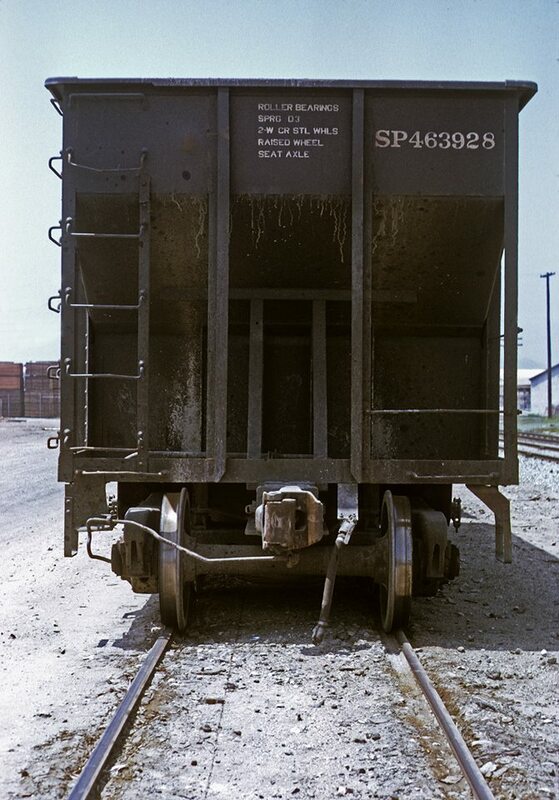 They retained their class numbers in MofW service. 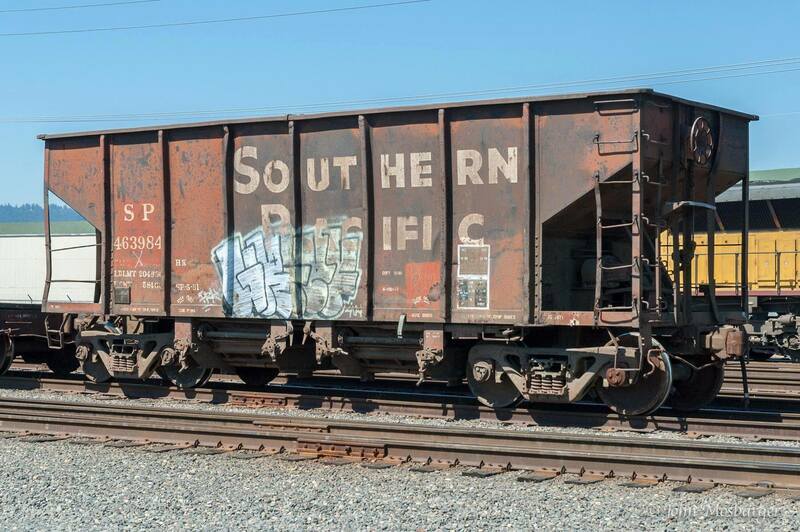 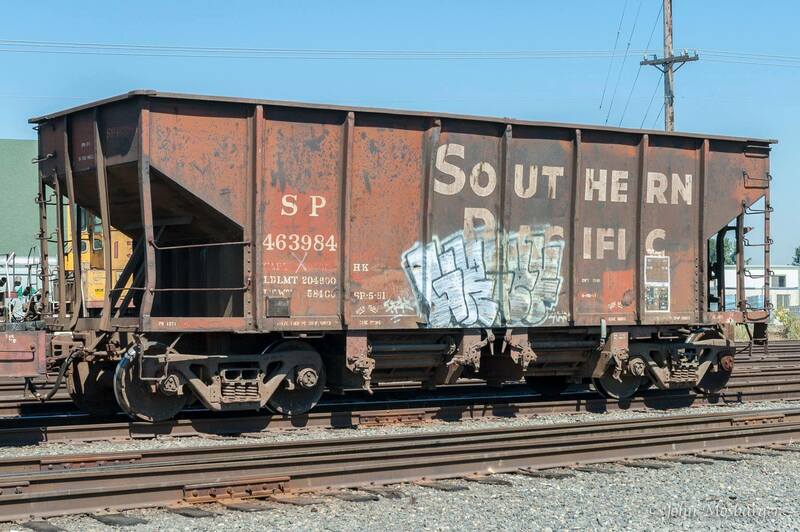 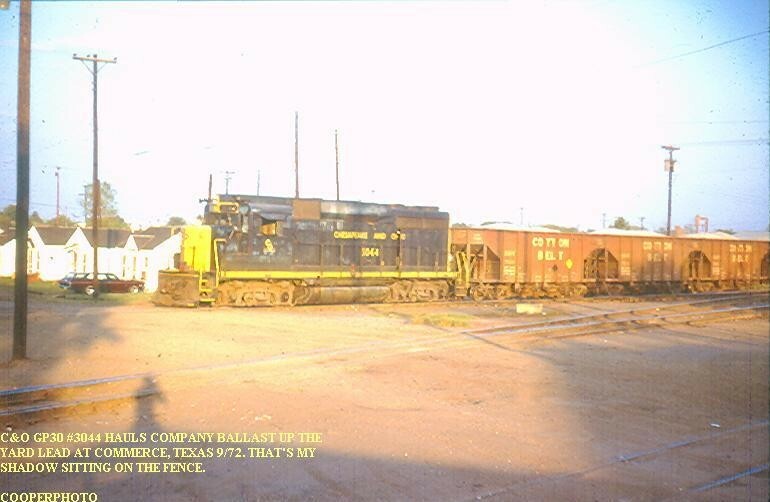 Photos of the Cotton Belt cars are VERY rare owing to their few numbers among the many similar SP cars.